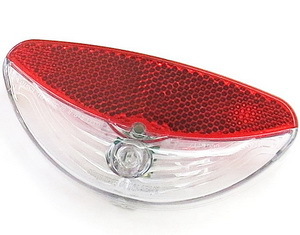 Replacement Light for all BionX Rear Rack Batteries. This is a light taken of dead/recycled BionX Rear Rack batteries. The light works and there are no cracks on the body. There may be some scratches and marks of the use.